This is the last pic from my trip home for Mom’s birthday. 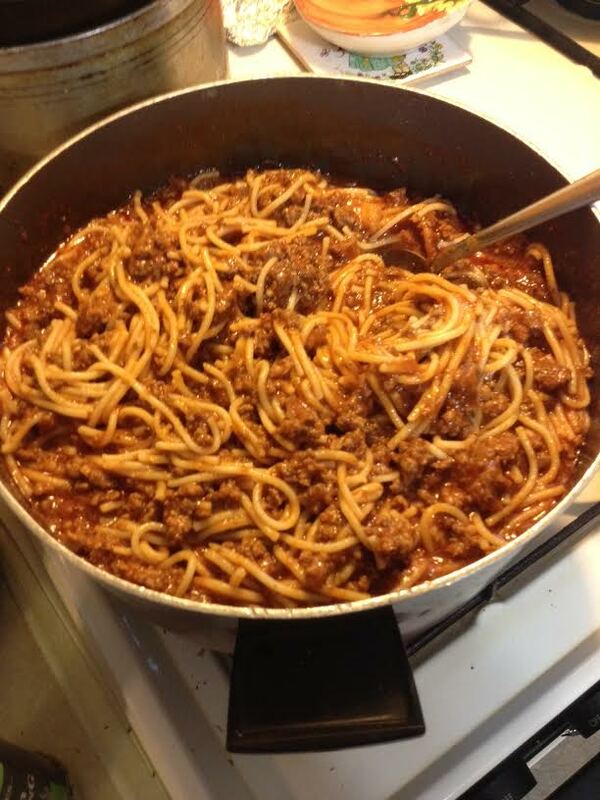 On Sunday, the family had lunch at Mom’s house and a staple for our meal we normally share together on the last day I’m in town is always Mom’s spaghetti. I’ve tried many times to get my own spaghetti to taste just like hers, but I haven’t succeeded yet. It’s full of love and tastes like home.